I'm trying to take more time for me, each week. I'm going to be honest, that's a little hard with four kids, a job outside the home, and all the other stuff life throws at you from time to time. I'm trying to allow more room for my own fun into my day/week/month. I, a lot of times, deny myself a moment to just breathe...I'm usually doing/caring for someone else. I deserve some fun too, every now and again. And its OK. My husband has been telling me this for years. I really don't listen. He's like the Charlie Brown teacher in the background. But, with age, comes wisdom. I turned 45 in July, I at times have just burned myself up for everyone else, and not myself. It is OK to have some "me" time. I've learned it is not selfish, lazy or anything else ~ just refreshing and something I deserve. OK, onward to the fun stuff! 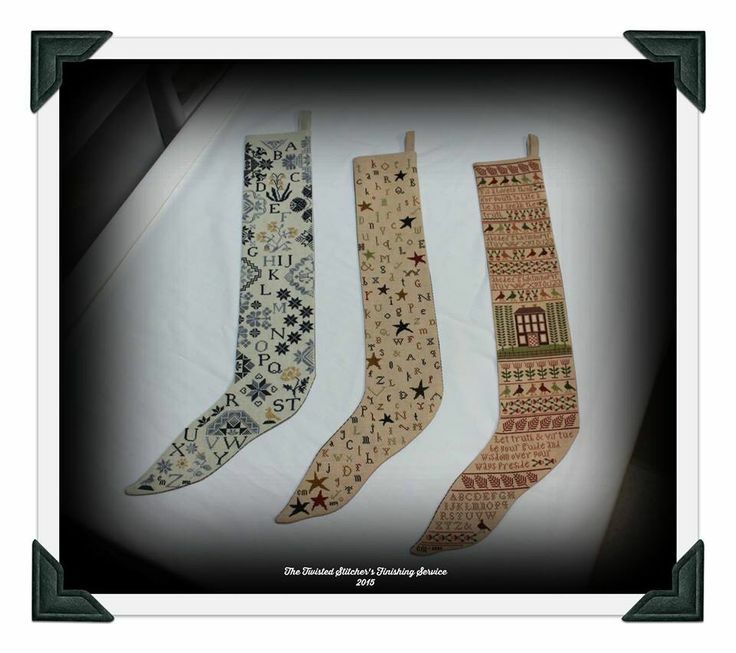 the Carriage House Samplings ~ "A Primitive Stocking"
that I shared with you last week. I was on a roll and basking in the afterglow of stitching and finishing harmony. And thinking about, "golly gee what was I going to stitch next?!" Yes, the talk goes on a lot more than the stitching! HA! and we are always diving in to our stash, looking up things on our notebooks/phones to show each other. And even though she lives an hour away from me, we still are texting pictures and messaging and talking about getting together (because I can't seem to get my act together to actually GET together), and dreaming up projects. OMGosh...it goes on and on! I looked at it and I thought..."wow, so beautiful!" Then I thought..."I have never stitched a Quaker." Then I thought..."Maybe I need to buy that." Then I texted to her saying: "I think we should have a SAL." then Carol texted back and said, "That'd be great!" Then I said, "I've never stitched a Quaker before..."
and Carol texted back saying, "Perfect time to start your next CHS stocking"
and in my head I was beginning to get all clicky-fingered and just chomping to looking in to buying the Ragamuffin #2 sampler... because what is better than kitting up a new project?! and here is my start! I am REAAALLLLYYY in love with the variegation to the floss and when you stand back and look at it ~ well head over heels! I really HEART how it is turning out! The stitching is S-L-O-W though....or at least it seems that way to me. But I do love it! And am very hopeful by September 1st I'll have a second stocking gracing our home! when it comes to stitching. One of my children has ADD and the apple doesn't fall far from the tree and I'm pretty certain that I have ADD too, in some ways. He is nervous, I am nervous. He gets overwhelmed and panicky and I do the same. Sometimes I can't see the forest for the trees and he gets that way too. Its not daily, its not all the time, but it happens and on especially stressful days/situations we both can get that way. God made us how we are and its all good! and they arrived the other day in my mailbox! 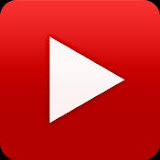 Then I was doing my usual daily perusal of my favorite blogs, Facebook groups, Pinterest. OH MY WORD!...go check that out! 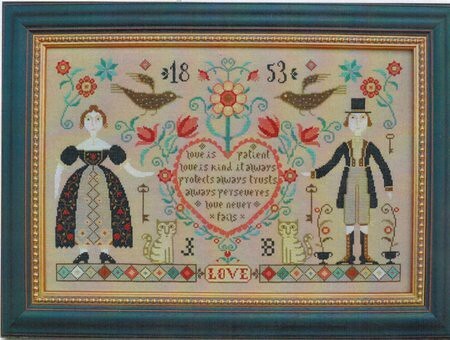 and then in a group that I belong to on Facebook, I saw this second stunning framed finish of the same sampler that I watched grow on Margaret's blog. and then I thought...that is one BIG beautiful project that would be...stunning, magnificent, awe-inspiring, stupendous, and wonderful! 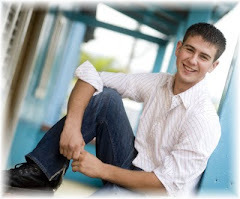 I would finally get the nod at the fair? Could I stick with it? Could I get it done? Should I do it on the called for fabric? how much is the pattern? Oh golly, 40 ct. or 32 ct.? So I had better get my rear in gear! trying to be kind and loving to all I meet. Loving my neighbor as myself. Let's make this world a better, more kind, non-judgemental place! Loved visiting with you this morning. I am blown away by all the finishing you do. 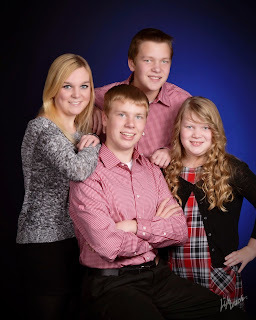 Like you I have four children, work outside of the home and classify myself as a giver. I need to take a lesson from you to do some things that make me happy. You are an inspiration. I'm always glad when people do more for themselves! Enjoy! I love all your new starts and I hope His Eye is on the Sparrow wins you a best in show. 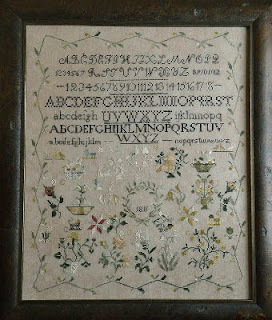 Do you happen to know if Parker's birth sampler is a published pattern or did the stitcher design it herself? I can think of a person or two who might like that. Enabler. on the Sparrow is a winner.... go girl! Thoroughly enjoyed reading your post this afternoon! Your Quaker stocking WIP looks great and I really like the colours you are stitching it with. Good for you on taking some 'me' time! Your fingers have been busy creating finishes for others. Have a wonderful week! Your stitching and your finishing is just beautiful. We all need to take some time for ourselves. While I have never had children I have worked outside of the house for over 40 years. I finally retired last summer and am so thoroughly enjoying the time I have to read and stitch. Why didn't I take that time years ago. Enjoy your me time and never feel guilty, YOU DESERVE IT. I too have stitcher's ADD. I've resigned myself to ignoring the big projects for a while and working on smalls - it is keeping my fingers busy, and my brain doesn't have too much time to get distracted before it is finished and time to start the next thing! And that ornament you posted...I believe it was from a JCS ornament issue. I loved that carol series, too! Please send me some of your energy! Love reading about your family and work. Have a great week. Blessings be yours. I loved your post. I am so glad to find that I'm not the only that sees something and goes back and forth in my mind whether to get it or not! 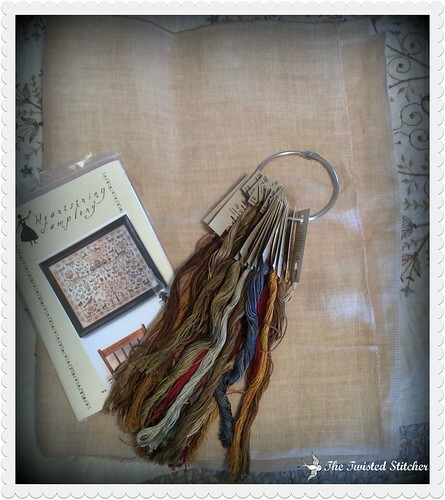 Your finishes are lovely - thank you for sneak peek into your stitchy life! Oh girlfriend, you are crackin' me up this afternoon. You sound like me when I've had too much caffeine and sugar. LOL! Glad I share the madness with a buddy. Smiles. As someone said above, you are an inspiration with all you accomplish while taking care of family and working out of the home. Thank you for sharing so much of your beautiful work with us! And OMG ~ I had the same itchy fingers after seeing 'Eye on the Sparrow' finished on various blogs! Enjoy the journey on it! YOU are a treasure. 'Nuff said :>) !! Well, Ms Clicky Fingers, you took my breath away as I read this post. Your mind is a-whirr (what kind of word is that!) with stitchy ideas. I can't keep up! 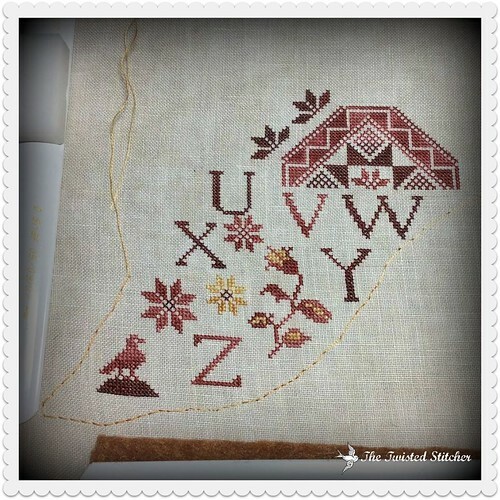 Your stitching and finishing projects are just as gorgeous as ever. I don't know how you actually have time to do all that. It makes me want to take a nap. I'm so envious of your energy and perseverance! Vonna, I enjoyed this post immensely! It is difficult to transition to spending time on yourself. I have four kids and worked outside of the home. As they started leaving it was hard for me to feel ok about doing things for me. Haha, it's not that hard anymore! I loved reading your posT, because your shopping process is so much like mine - boy, those facebook groups and stitching blogS can be dangerous, but at least we are supporting small business, right? Your finishing work is lovely! Zip. Bang. Boom. Wow! You have a LOT going on girl! I hope your HUGE project brings you that special prize you have been after. I picked up my ribbons today. :D I have never owned a first or second place ribbon for anything in my life. Now I have them both! woo hoo! First, thank you for such a wonderful post to read!! I LOVE the colors you chose for your Quaker Stocking--the color red always grabs my attention. And, I see your His Eye ready for the first stitches--you know I am looking forward to seeing your progress on it!! Also, your finishing work is beautiful. 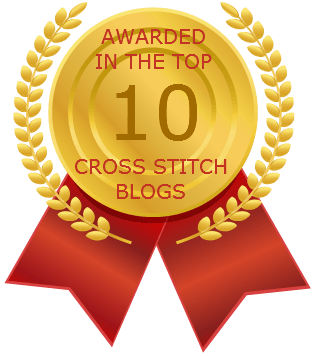 Vonna, I love your stitching, I love your finishing, I love your blogging! Continue on your quest and thanks for sharing it! :) so much to do, so little time, ahhhhhh! Moms need time to themselves in order to be the best momma's they can be. We all need a recharge now and then. I think it's excitement versus ADD. Stitching stash tends to do that to us. I'm looking forward to seeing your progress on your new projects! Oh Vonna - I seriously don't know how you do everything you do and you really do it all so well & so beautifully!! 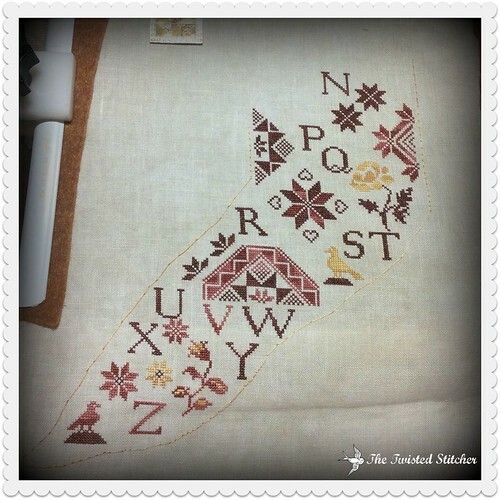 I am always in awe of your stitching and finishing & well, everything! You truly are an inspiration. And ...I know we would all love to see your fair entries - please!! love all your finishes...I can so relate to this post...it's so important to take time for ourselves...so how come we rarely do it? I also saw that Barbara Ana piece on Terri's blog and decided to get it as well. Jeff & I will be married 40 years next May (where did all those years go???) and we actually had that reading at our wedding, so it will be a perfect remembrance, I think. thanks gor such a thought provoking post! WOW!!!! 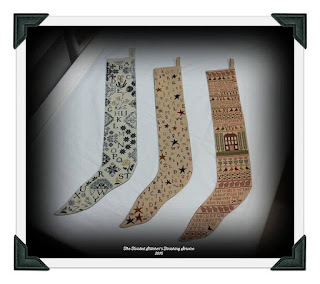 Beautiful stockings and beautiful finishes. You have been a busy girl. Love your posts, you are an inspiration. Thank You. So many pretty projects! Selfishly, I am so glad you are taking more time for yourself. If you fill up your cup now and then you can have even more to give to others! Your finishing as always is gorgeous. I love the changes you made to your Quaker stocking, those colours are beautiful. 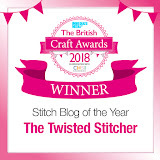 I think what you said about Stitcher's ADD resonates with lots of us, especially when there are so many gorgeous projects being stitched on lovely blogs like yours! Decisions decisions lol, I love your choices and your finishes are amazing must go have a look at your tutorials as I've plenty to get finished myself. Thank you for a wonderful inspiring post! 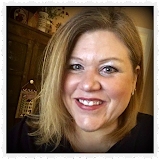 Vonna, I so much enjoyed reading this post. It made me smile so often - you are such a wonderful lady! I love your quaker stocking. The colors you have chosen are perfect - much more christmas-y than blue or brown. Reading all about your stitching (and buying stitching stash) addiction is like reading about me, haha! Wonderful! And - Vonna - I had my last rage for blue about 25 years ago and I was sure, that I will never come back to this color scheme - now I am fifty and you have seen it in my last post what had happend. So wait another 5 years or so LOL! Vonna, you make me laugh. I can just hear you going on and on about what to stitch next as I do the same thing! Love your stocking colors! And it isn't going as slow as you think...looks great. Every little motif is an accomplishment on these charts. Glad you decided on your big project - I think you will love it. Hugs for all you do and for who you are to others! I am enjoying my Calendar Girls! So many pretties to stitch ! Love seeing all your projects Vonna! Vonna, my house is yellow and red. Because of this I had planned on stitching the Quaker stocking in reds and gold. Thank you so much for picking my colors for me. They are stunning together. Happily I will be choosing a bigger count so I can enjoy the project. 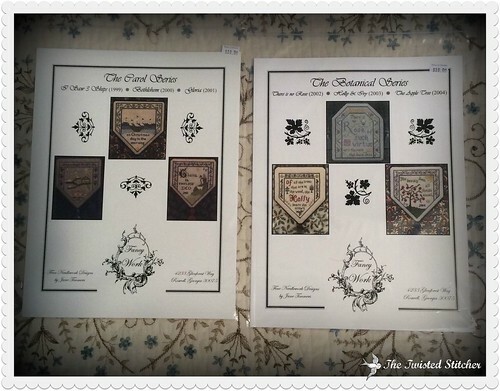 :-) I never cease to be imporessed with women that happily choose to stitch on 40 ct.
Great post Vonna! Love all the stitchy finishes and you have excellent taste in projects. I have Love never fails in my stash. I think I have stitching ADD cuz I have about 50 different charts I'd like to start right now but am trying hard to finish one first before starting a new one. So far I have successfully avoided starting a new one but no guarantees on it! I think it is wonderful that you have made the discovery that when you take care of yourself, you can give that much more to others. I'm quite a bit older than you and I truly believe that. My own experience has proven it to be true. There are just too many wonderful things to stitch. Beautiful finishing! A fun post. I understand those conversations you end up having with yourself - shall I/won't I? As other people have said, it's important to make time for yourself; it doesn't help if you burn yourself out. A great selection of finishing. Ah yes, you need to stitch His Eye! 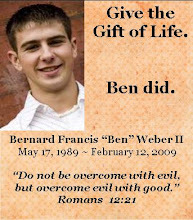 And Love Never Fails -- I keep seeing that one too. lol! I'm also tempted by it. I think it's healthy to get distracted, right? lol! Love all the finishing you've done! I'm glad you are taking some you time -- everyone needs it! Don't know how you do it -- you do so so much! The red and gold you chose for Quaker Stocking is perfect. I'm looking forward to seeing this one progress. I'm just amazed at all you manage to finish for others (they will be extremely pleased, by the way!) AND stitch for yourself AND model stitch AND raise four sweet kids AND work outside the home!! WHEW! I'm tired just writing this :) Your work is lovely, Vonna, and I look forward to watching that giant new sampler progress! I love your Quaker, beautiful colors and stitching. Your finishes are beautiful and I'm lucky to be one of the recipients. Thank you again for your creative and beautiful finishes. You make treasures for us !! 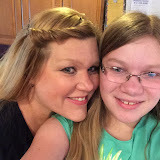 Thanks for sharing with us on your blog. You are so inspiring !! I look forward to each new post. Entertaining post Vonna! I do a LOT of self-talking also... mostly OUT of something tho! I really loved the primitive stocking, and just know I will love the Quaker one also. I was thinking red in the colors would be nice, and that was your choice... Great minds! Beautiful finishing... I have a stack of four sitting beside me to be finished... Must get busy... Hugs! Vonna, you put a smile on my face! You sound just like me and my stitching buddies! You're back!!! 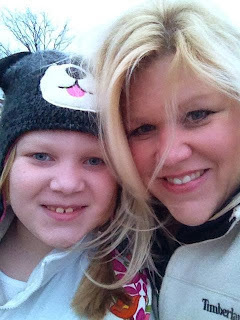 Love everything...and that Miss Ellie is darling! What a fubn post, Vonna. Don't we all duffer from that stitcher's ADD sometimes? And don't we all have these mental discussions with ourselves? Lol. At least it's true for me. So nice to read that you started to have some more time for your own fun and enjoyment. You really deserve it. I was doing the same when the kids grew older and with each kid leaving the nest I felt that MY time was coming more and more - and I have been enjoying my me-time since then. Your new projects are gorgeous. I'm looking forward to seeing your Quaker stocking finished and I'm sure it won't take long. Great finsihing! Vonna, I know exactly what you mean. With so many fabulous designs out there it is so hard to NOT have stitching ADD. Love the colors you picked! Your stocking is coming along nicely. I once read somewhere that the word "selfish" has a bad rap, there is nothing wrong with taking time out and doing something for one's self. I totally agree! The internet is a blessing and curse, I too see charts that are released and don't give them a second thought, then I see it stitched up so beautifully and WOW it's like a totally different design. 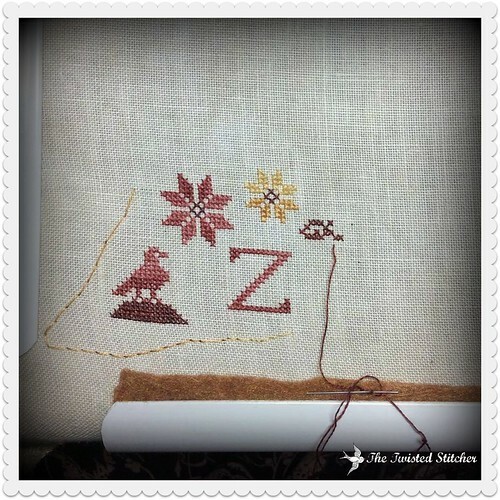 Your finishing work is beautiful and so is the stitching from your clients. Looking forward to seeing your fair entries. I love the colors you chose for your stocking! They just pop and are so gorgeous! I am really getting excited about all those projects you shared...opened each one on a new tab and I'm worried I may be buying some new patterns... lol I just love all your finishes and how you make things even more gorgeous than they were. Yes! Take ME time. I've learned the same thing the hard way. We take care of others and then are left with exhaustion and that's no good for anyone. You deserve it and God wants you to be rested and enjoy your life! I always feel so much happier when I visit you - you're like a breath of fresh air!